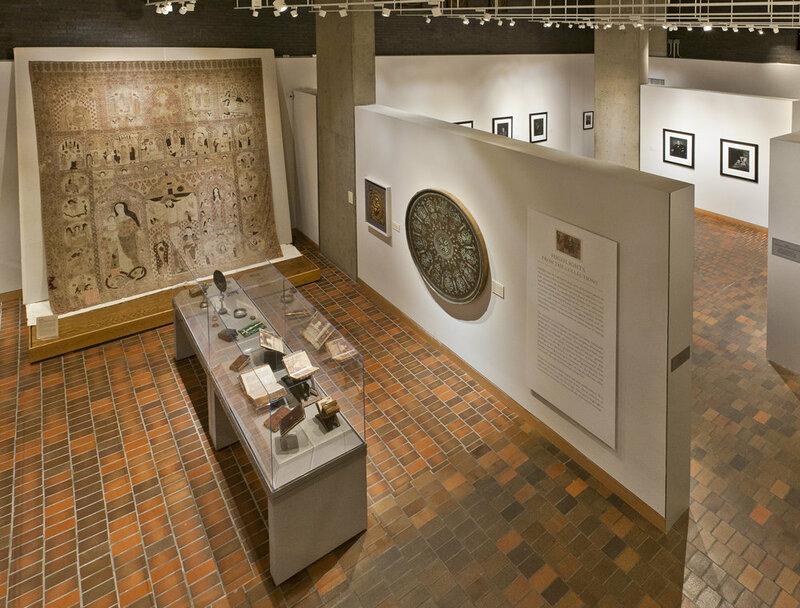 Armenian Museum of America’s Contemporary Art Gallery is often used for conferences, lectures, professional meetings, music recitals, film series, book and curatorial talks, and cultural events. The Gallery provides a wonderful combination of contemporary art and ethnic ambiance. A guided tour of the Museum can be arranged as part of the occasion. AMA’s decision to allow the Contemporary Art Gallery to be used as a function hall for private events stems from AMA’s willingness to appeal to a wider audience while, at the same time, enabling individuals and organizations a unique way to support AMA. Events will be considered on a case-by-case basis. To find out more about the function hall usage, please fill out the space request form below or contact Anna Kaczmarek, Program Coordinator: (617) 926-2562 ext. 4.